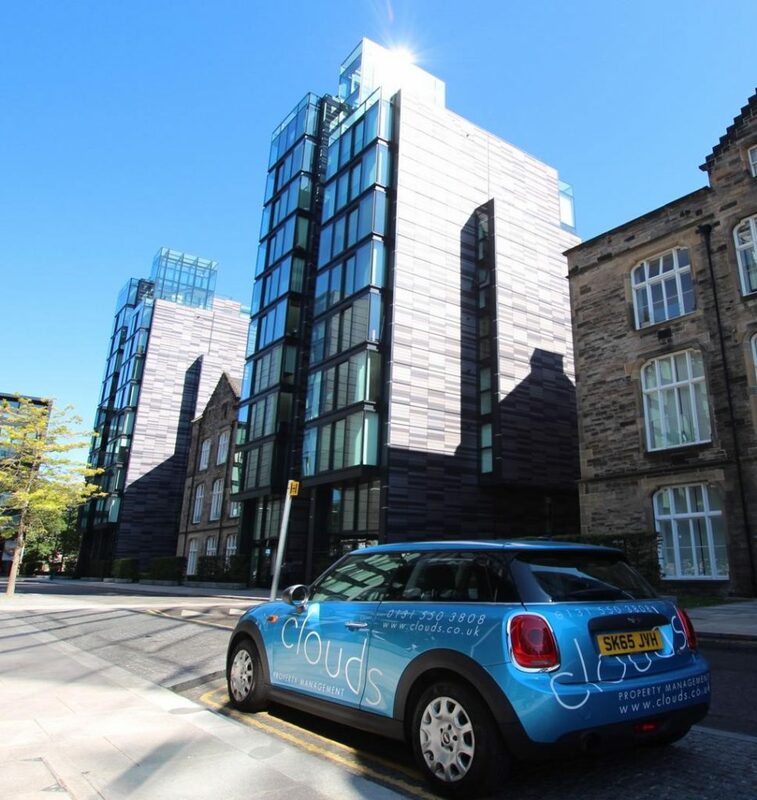 Clouds is proud to be a recommended letting agent at Quartermile. This exciting new development on the site of the former Royal Infirmary is the design of internationally renowned architects Foster and Partners. Refurbished Victorian apartments combine with contemporary buildings to give a wide choice to any investor in this vibrant space for both living and working. Clouds already manages properties across the range, including a stunning penthouse, and we can advise investors on the letting potential of their purchase as well as the setting up and furnishing of the property for both short or long term letting. We invite you to take a look at Quartermile through the links below and welcome any queries you may have on the entire letting process.